Viknesh Vijayenthiran September 9, 2014 Comment Now! Whether you like it or not, the performance car of the future will feature some form of electrification for its drivetrain. And in some cases, there won’t be any internal combustion engine whatsoever. That doesn’t mean the aggressive sound performance cars are known for will be disappearing; it simply will be changing to a different tune. 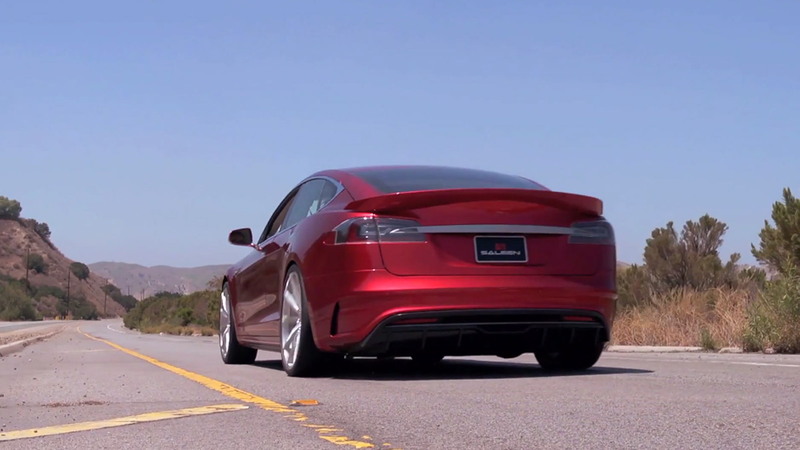 This video from vehicle tuner Saleen gives us a taste of what’s to come. 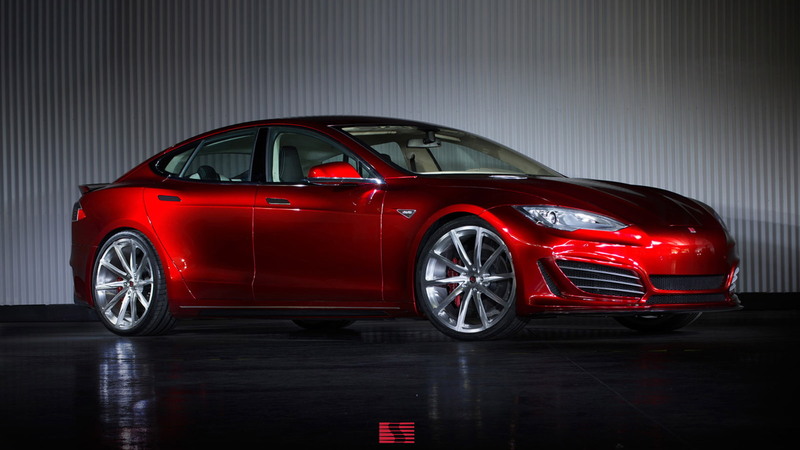 It features the company’s new Foursixteen electric sedan burning some rubber on a deserted road, and the sound the car emits is like nothing the stock Tesla Model S on which it’s based can muster. 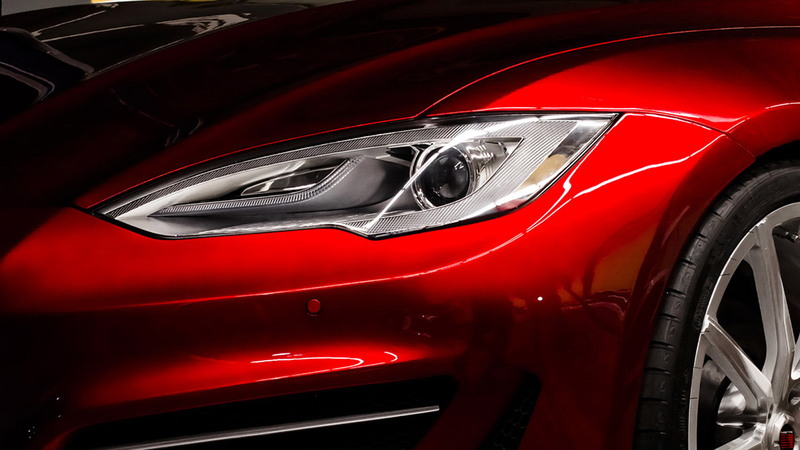 There’s no mistaking the Foursixteen for anything but an electric, but the modifications made to the Tesla Motors [NSDQ:TSLA] sedan allow it to give off a high-pitched, banshee-like shriek when the pedal is floored. Among the modifications is a beefed up transmission with an all-new 11.39:1 final gear ratio for quicker acceleration, which helps to explain the new sound. 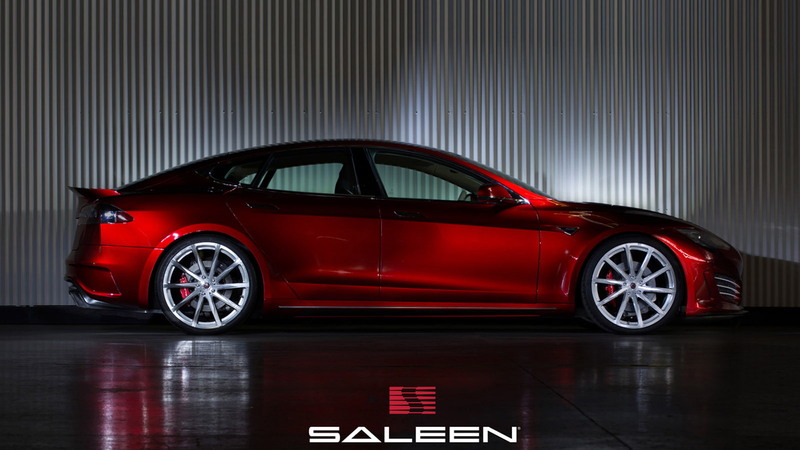 Saleen is yet to reveal performance numbers for the Foursixteen, although the company is confident it will turn in better figures than those of the range-topping P85 version of the Model S—both for acceleration and range. 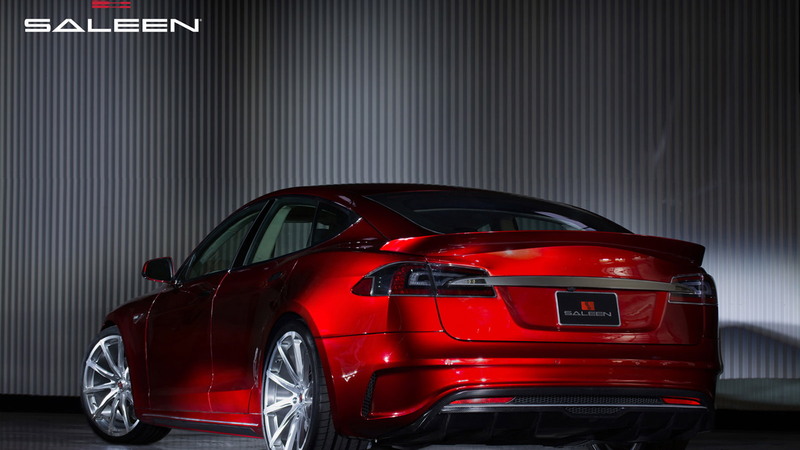 Pricing starts at $152,000 for the complete car, before any state and federal electric car incentives are factored in. The price also includes a four-year/50,000 mile warranty.